According to the National Center for Veterans Analysis and Statistics, New Mexico is home to a total of 161,311 veterans. Our veterans and their families are important to the economic growth and vitality of our state and local communities, and supporting them through employment opportunities and employee resources is a critical responsibility for our business and community leaders. 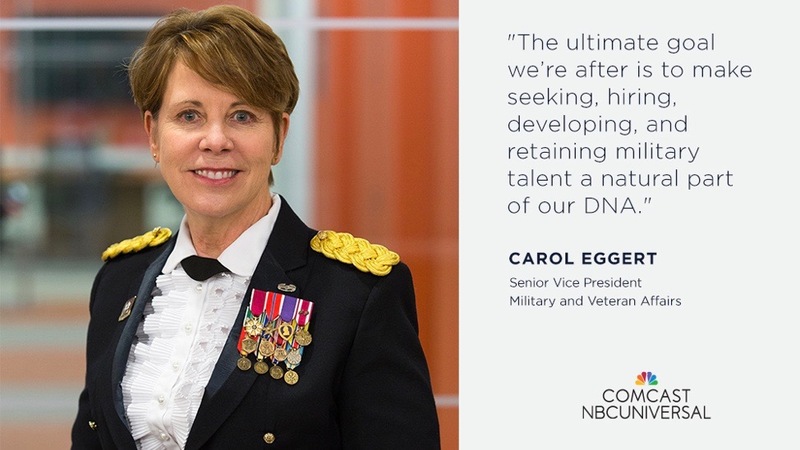 Comcast NBCUniversal is committed to supporting and hiring the military community, like Leigh Branston of Albuquerque. 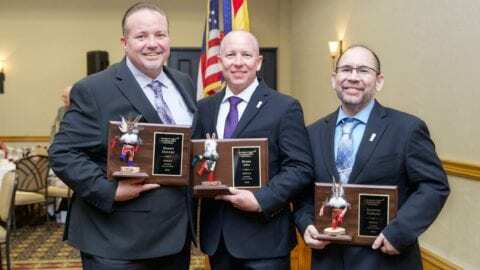 Whether you’re a member of the military community beginning your civilian career, or a veteran entrepreneur accelerating your business we want to support those who dedicated their lives to service. To learn more about our military commitment visit http://corporate.comcast.com/military. To view open positions visit https://jobs.comcast.com/military/resources, or follow on Twitter.